Grandma has been sent away to a nursing home by her greedy children, who’ve done so in the hopes of finding the cash she’s hidden away. Luckily, her late husband set up puzzles and traps to keep it safe for just this sort of situation! Unluckily, he never got the chance to tell grandma how they worked. She’s sent you to her home to pick up her medicine for her, and if you are able, find the money! If you can, it’s all yours. Rush Hour Escapes is part of the a new set of escape businesses that have been popping up in shopping centers, which is great for visibility, and an obvious evolution from older locations hidden away in business centers and warehouse districts. Easy to find, cleanly laid out, and a great advertisement for escape rooms by virtue of its visibility. Staff is personable, and very helpful! One particular puzzle was very tactile and enjoyable to put together, leading us through a fairly satisfying run of connections toward the solution. GMing was well done, and hints were given as needed when we needed a nudge forward. The soundtrack in the room was unobtrusive, but added a nice vibe to the experience overall. 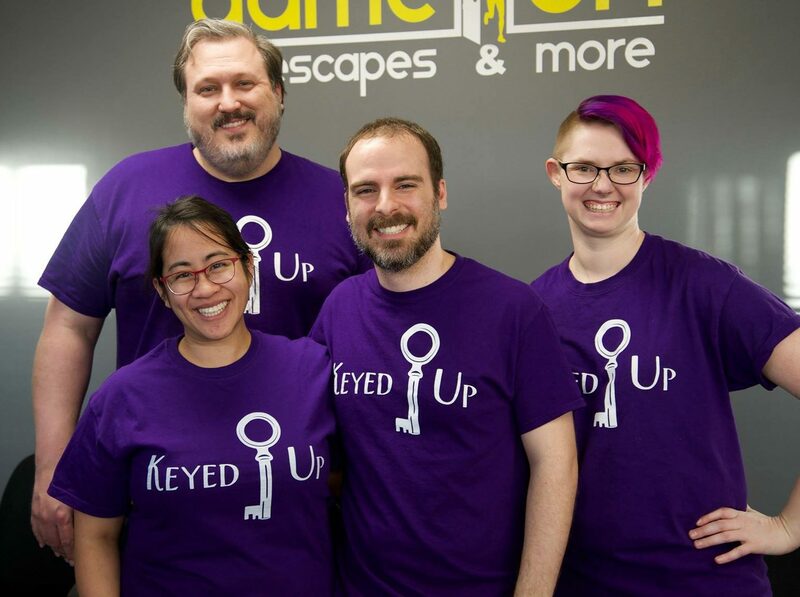 The theme itself is original and creative, and well out of the escape room norms. A few of the puzzles had a nice vibe that encouraged thinking outside of the box, and were innovatively done. The room was vastly linear, and unfortunately not in a way that allows more than two people to work on a puzzle at a time. For the majority of the experience, it felt as though there was a lot of waiting around for at least 3 members of the team. Many puzzles felt overly ambiguous in their solutions, and on a couple of occasions, the solutions themselves were unsatisfying and caused us to groan. One large unintentional red herring caused us significant frustration, and the room at several points felt like it was meant to trick players, but not in an enjoyable way. Décor was appropriate for a grandma’s house, but did little to excite. The experience as a whole had few real standout points, feeling average at best. The Inheritance is a room that feels more adversarial than most escape rooms I’ve been in. Though the theme is based on a booby trapped, hidden away inheritance, escape rooms should not be frustrating to experience. With a bit of fine tuning and clearer cluing, I feel like this room could be much better, but as of right now, it’s just run of the mill. Funnily enough, I feel like beginners will have an easier time with the room, due to red herrings seeming to be positioned to mix up enthusiasts, but don’t think this room would be a good introduction to escape rooms for a new player. Enthusiasts themselves will more than likely feel underwhelmed by the experience, and frustrated by unclear puzzling. Hopefully, further iteration can make this a more worthy experience, but based on our visit, I cannot recommend this one. If you’d like to book a search for the Inheritance, you can do so here.